After ten years of movies, audiences will finally get to hear Bumblebee speak in the new Transformers movie that debuts this month. 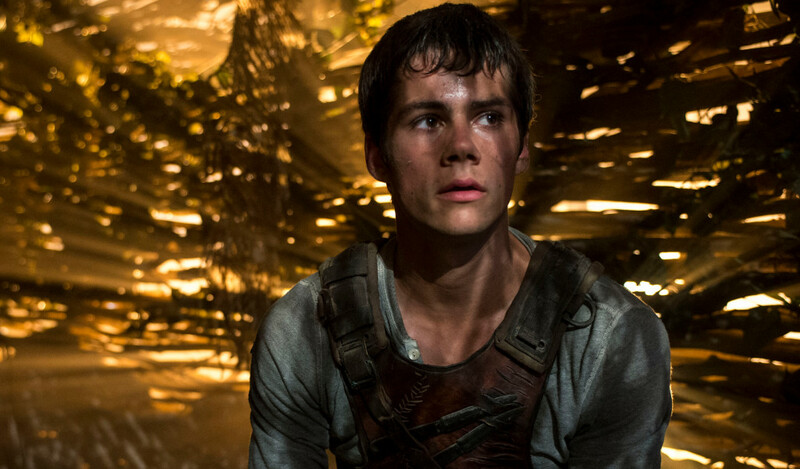 Producer Lorenzo di Bonaventura reveals that Maze Runner star Dylan O'Brien will voice Bumblebee. In the Michael Bay Transformers movies, Bumblebee has been using various forms of media to talk (such as radio or TV sound). Test audiences are also pretty happy with O'Brien. "Thankfully, we’ve showed it to a few audiences, and people seem to think that it’d be right and an appropriate voice," he said. "You never know, obviously that can be a sensitive thing for people. But it turns out, they imagine his voice that way." In the original animated series, Dan Gilvezan provided the voice of the yellow bug. Bumblebee opens December 21 with an early-access screening taking place two weeks early on December 8.